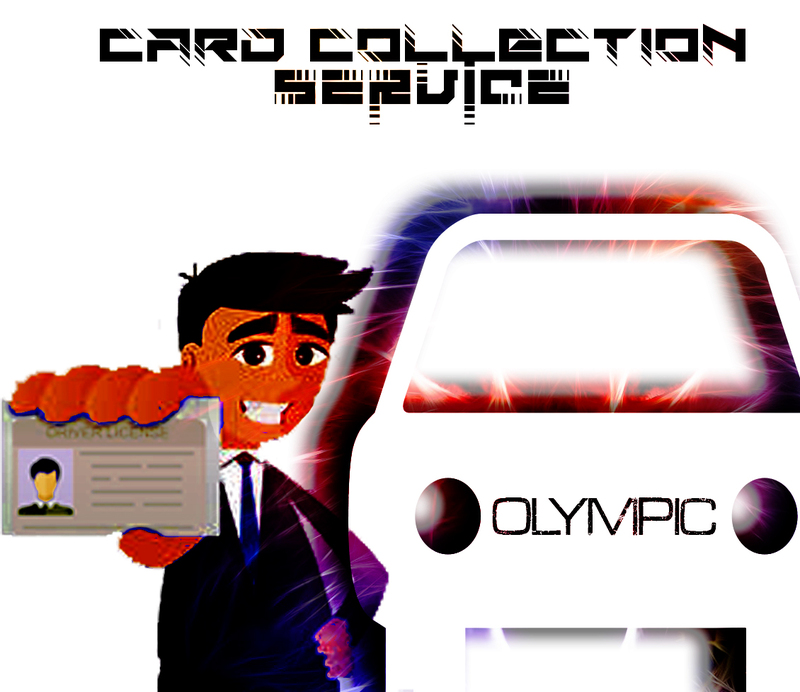 We can help to collect ones driver’s license card. Instead of the mission of standing in queues and taking time off work, we can get that final step also done for you in getting your driver’s license. Affidavit that states a reason why you would like to give me SEAN BROODRYK with ID number: 7903015185083. Permission to collect your driver’s license card on your behalf. The cost will be R200.00 otherwise if we need to collect and drop the documents off, we charge R400.00. Make sure before you come to drop documents, that someone is at the office please as it is home based and we might be out.